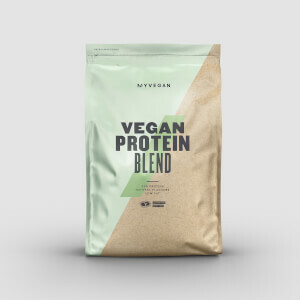 Is a good protein powder, other protein powders make me feel a bit bloated cause I react a little bit to gluten and dairy, but this is really good for a really good price. Definitely buy the flavdrops or mix with something else though as the taste is not the greatest and the smell isn't great either. Would love if this was in a vanilla flavour or something. Great protein. 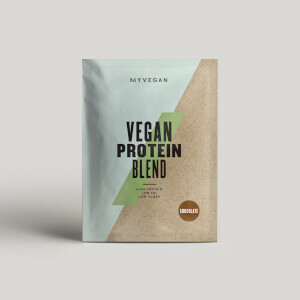 I get tired of the sweetness and taste of flavoured pea protein and this unflavoured protein hits the spot. Has a slight pea flavour as expected but not strong, mixes without over-thickening although a blender makes mixing a lot easier than by hand. As many other reviewers have said - you will not want to consume this without any additional flavoring, like flavdrops, or blending it with fruit, or perhaps using it in baking. That said, the macros are great and it is very affordable. Would buy it again. No frills but does the job if you are doing plant based eating. Good product but might want to buy some flavdrops because the taste is not great. Still trying to get used to taste and putrid smell. If it wasn't for adding fruit and cacao powder I more than likely wouldn't purchase this. Yet I am a repeat buyer of this because of soy protein I have a reaction to it and whey protein I am lactose intolerant. Good quality at a reasoanble price. My stomach doesn't tolerate whey protein very well. Pea protein is a really good alternative to that. I had the unflauvored one and I can assure you that my tastebuds aren't having a great time while consuming this. If you appreciaite taste then get the flavoured one. Great product which has really contributed to my muscle gain. The product mixes very well, but it is a shame that it is not flavoured. Never had any stomach issues after consuming this products.